Our supervisors will vote to either adopt the MAUCO cannabis ordinance without changes or place it on the November election ballot. 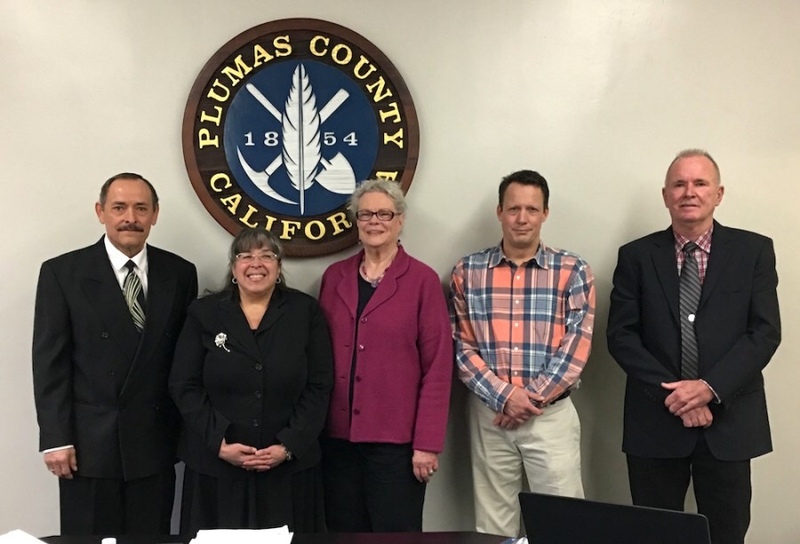 Supervisors will also vote whether to adopt Chapter 9 to Title 1 of the Plumas County Code Concerning Cannabis Cultivation Enforcement, which raises fines from $100 per day, per violation to $1,000 per day, per violation. The BOS will also discuss direction to staff regarding Planning Commission continuing to work on the other cannabis ordinance drafts. If possible, please attend the May 31 BOS meeting at 10 am. This is a pivotal time in the effort to enforce the cannabis moratorium. Our supervisors need your support and encouragement to effectively enforce the moratorium they passed 5-0 last fall. Where is the meeting to be held?